Looking for a new sip? 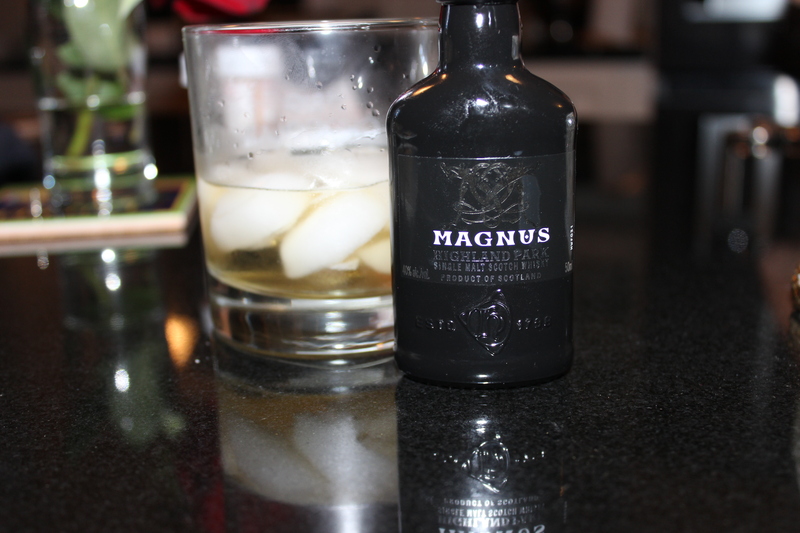 Highland Park Magnus is crafted using a high proportion of first-full Sherry-seasoned American oak casks along with some refill casks to deliver the lightly peated characteristics of Highland Park but with a sweeter and more profound vanilla flavor profile. Think lemon, vanilla cake, caramelized pineapple, light smoke and violets. I’m Alyssa. I love beauty, booze, working out, and finding new places in NYC, Westchester and CT. This blog infuses my two favorite things: beauty and booze… and a few things in between.